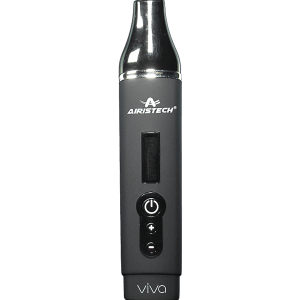 Vape pens, also referred to as vaporizer pens, vapor pens or vape pen mods are tiny pen-shaped vaporizers. 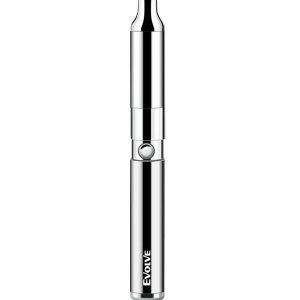 Originally vape pens were made to look like cigarettes but since then have evolved into their own thing. 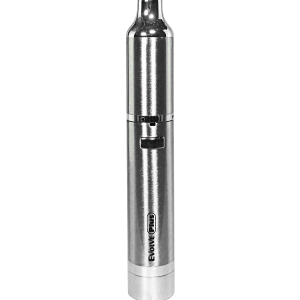 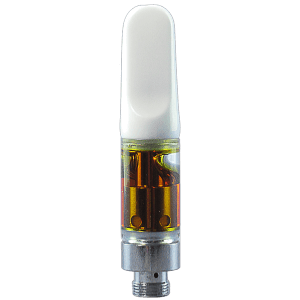 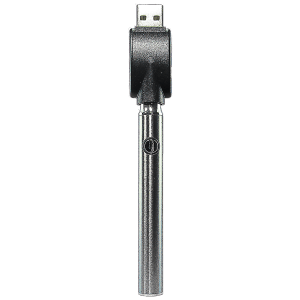 Vaporizer pens are typically powered by a small battery that screws onto a tank or atomizer that contains a heating coil system. 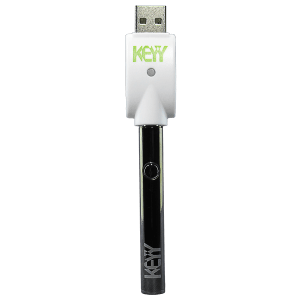 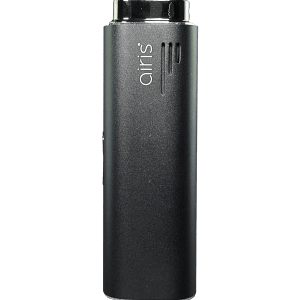 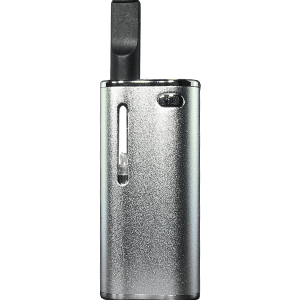 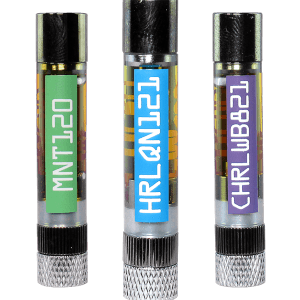 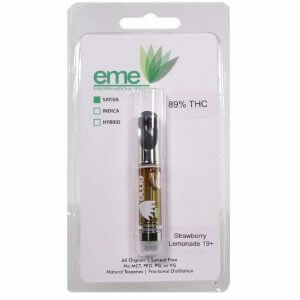 The vaporizer pen is then loaded up with herb-containing liquid and when the button is pressed, the battery engages the coil and vapor happens.